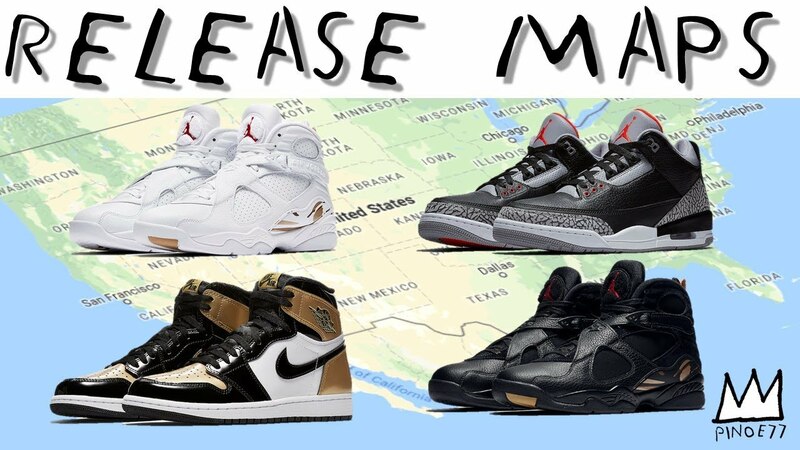 RELEASE MAPS JORDAN 3 BLACK CEMENT, GOLD TOE, OVO, YEEZY 500 & MORE!! 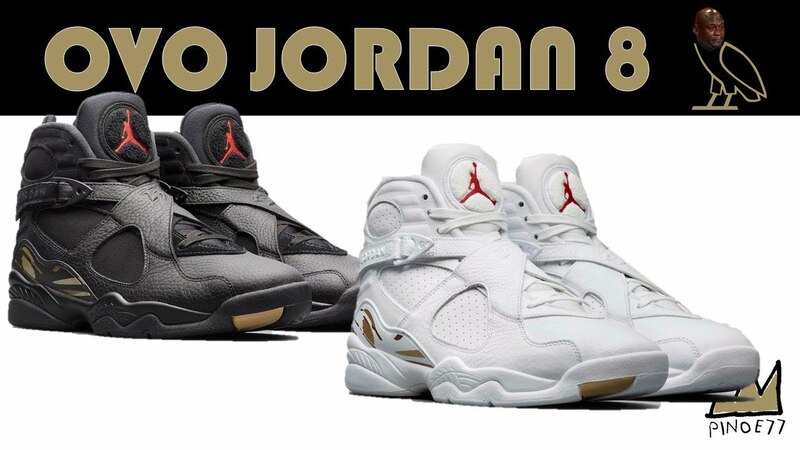 OVO JORDAN 8 RELEASE INFO, UNDEFEATED x KOBE ZOOM 1 PROTRO, TIMBERLAKE POP UP & MORE!! 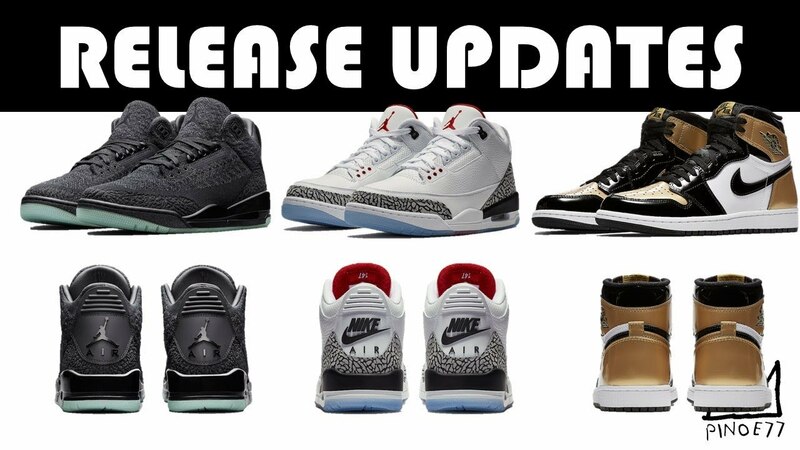 RELEASE UPDATES FOR THE FREE THROW LINE 3, GOLD TOE 1, FLYKNIT 3 & MORE!! 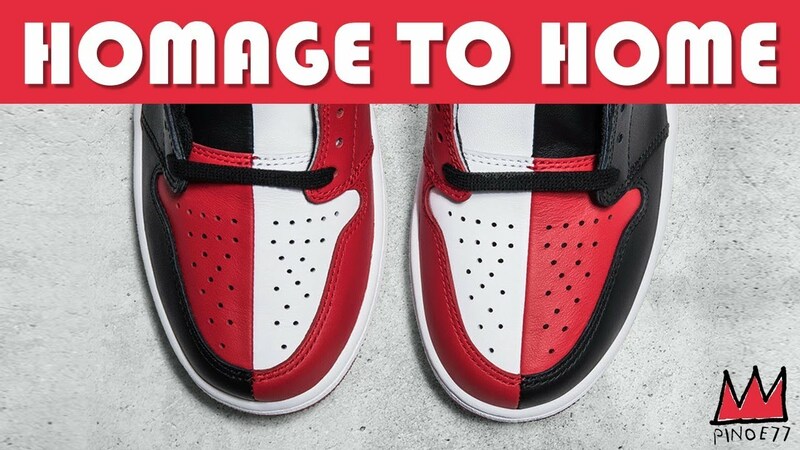 AIR JORDAN 1 HOMAGE TO HOME, AIR JORDAN 3 FREE THROW LINE, BAPE & MORE!! 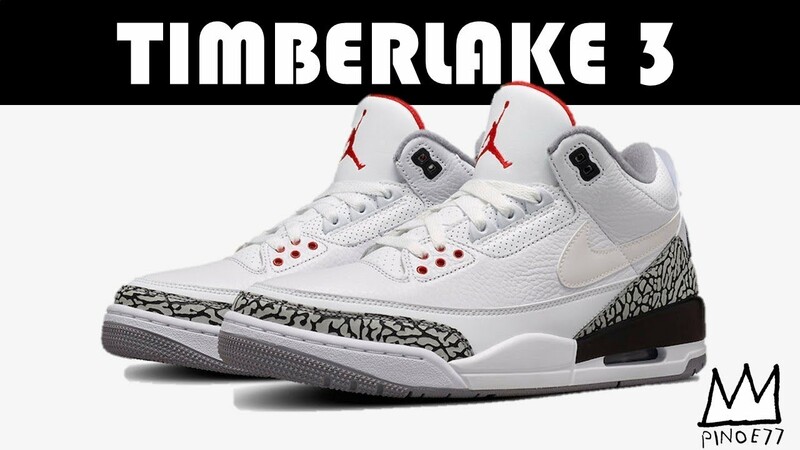 AIR JORDAN 3 JUSTIN TIMBERLAKE RELEASING AGAIN? IS DRAKE LEAVING JORDAN BRAND? 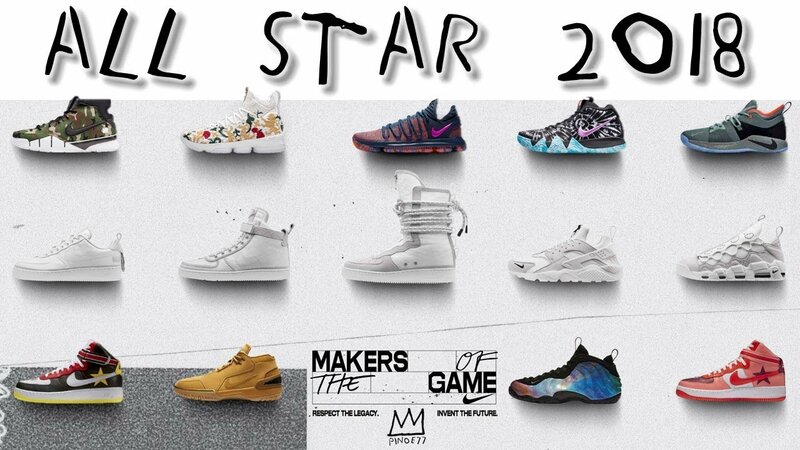 OVO, CNY 6 & PG2 PLAYSTATION RELEASE MAPS – LIMITED, AIR JORDAN 10, YEEZY & MORE!! 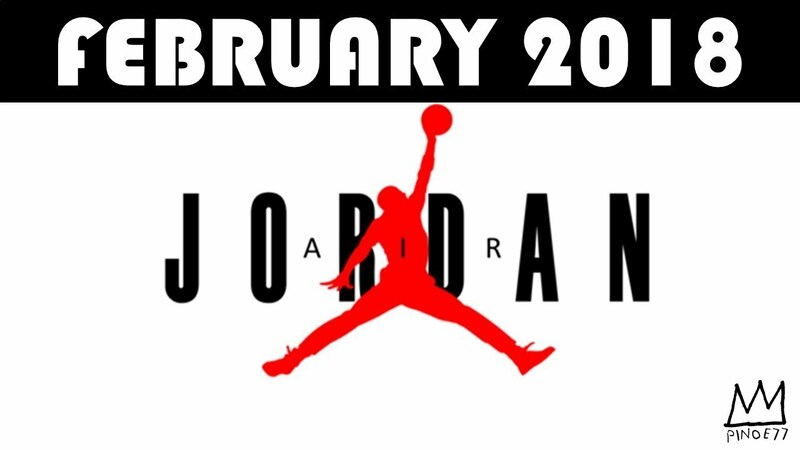 BLACK TOE JORDAN 1s, ADIDAS FUTURECRAFT 4D, COMME DES GARCONS & MORE!! 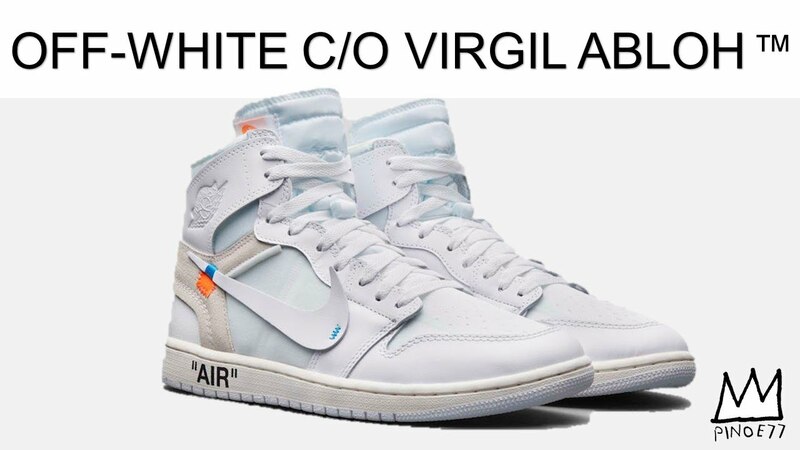 OFF WHITE JORDAN 1, EXPLAINING LEBRON WATCH, SUPREME x NIKE & MORE!! 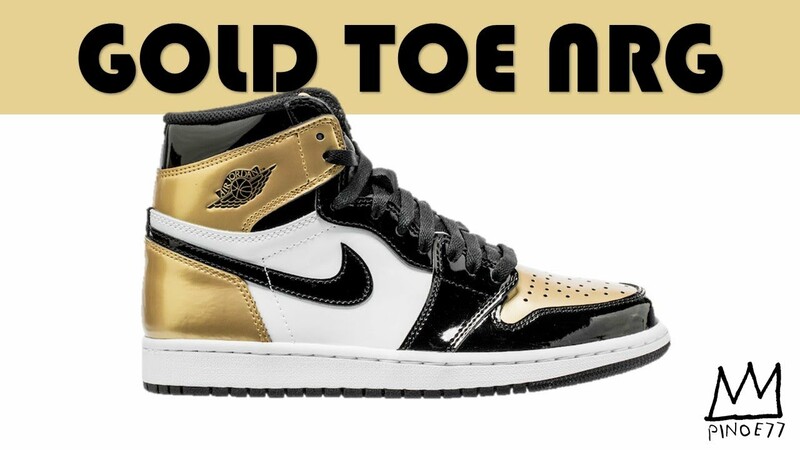 ARE GOLD TOE 1S LIMITED? 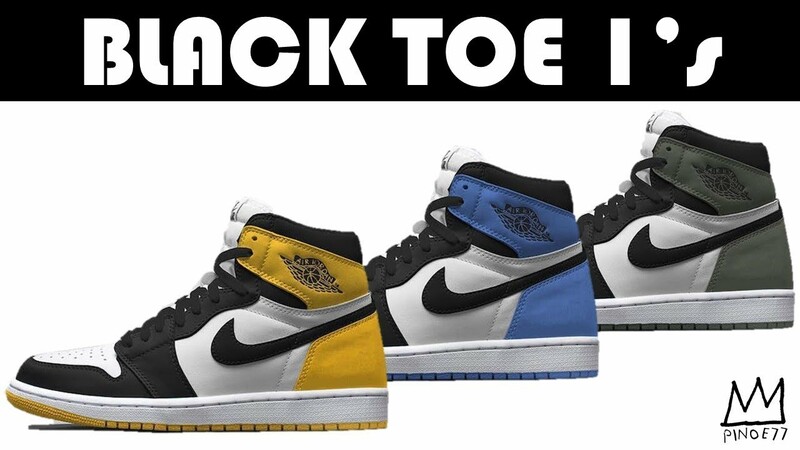 AIR JORDAN 1 BRED TOE ALLOTMENT, SUPREME x NIKE & MORE! !